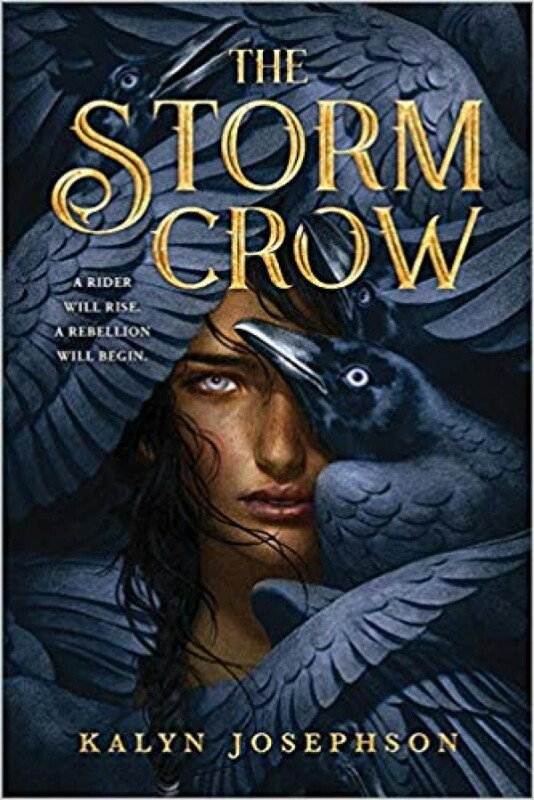 In the tropical kingdom of Rhodaire, magical, elemental Crows are part of every aspect of life...until the Illucian empire invades, destroying everything. That terrible night has thrown Princess Anthia into a deep depression. Her sister Caliza is busy running the kingdom after their mother's death, but all Thia can do is think of all she has lost.